The Swedish Corporate Championship’s games are on in Pune. 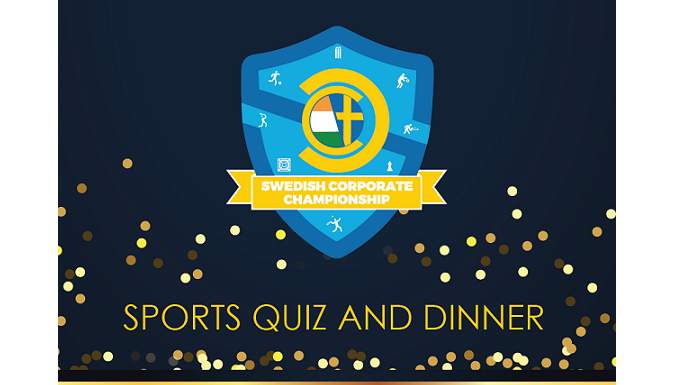 To commemorate this and the spirit of camaraderie-ship, the Swedish Chamber of Commerce India and the Consulate General of Sweden in Mumbai are organizing a Sports Quiz. The Quiz amongst all the participating companies will make a fun competition! If you’re not competing this year, make sure you join us in 2018.